Rooms From: $USD 102.00. Steps from Playa Los Pinos beach, this hotel offers a garden with an infinity pool. Guests can relax on the sun terrace or work out in the fitness center. Wi-Fi is free in all public areas. Rooms From: $USD 102.00. 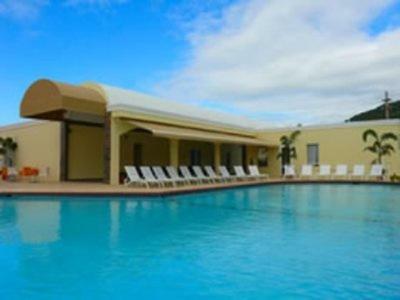 Located at Lucia Beach, this tropical hotel stands on the beautiful southeast coast of Puerto Rico. Rooms feature free Wi-Fi and balconies overlooking the gardens and pool. Rooms From: $USD 102.00. 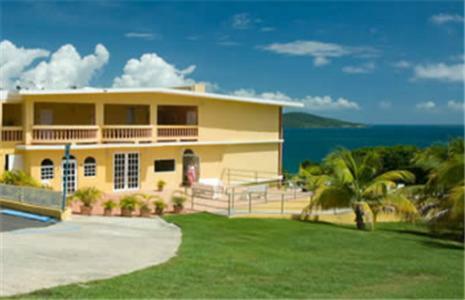 Situated on a hill overlooking the Caribbean Sea, Costa Del Mar is a modern hotel centrally located in Yabucoa. It features an outdoor pool and a gym equipped with cardiovascular and fitness machines.